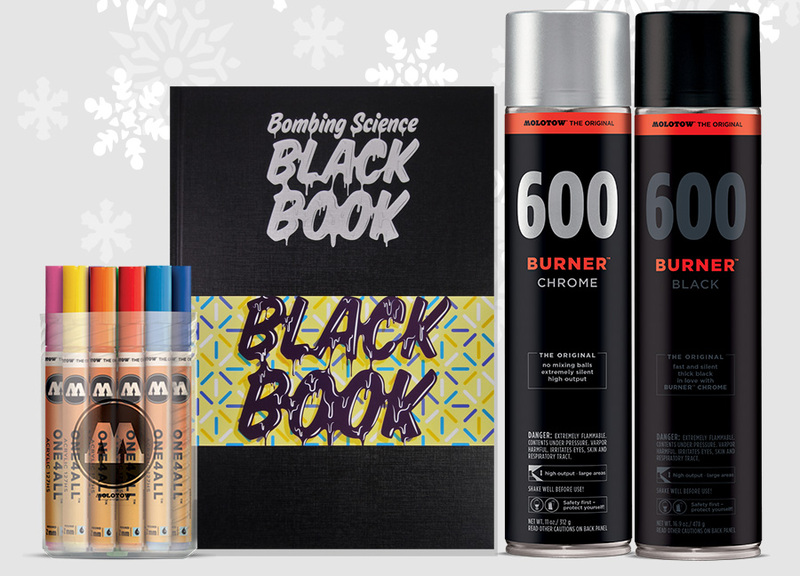 With the holiday season finally here, today we’re going to be showing off our 27 top picks for the best gifts for the graffiti writer in your life (or for yourself!). Everything listed here is what our staff has selected as the best deals and supplies for everyone, from writers new to the scene to lifelong graffiti enthusiasts. 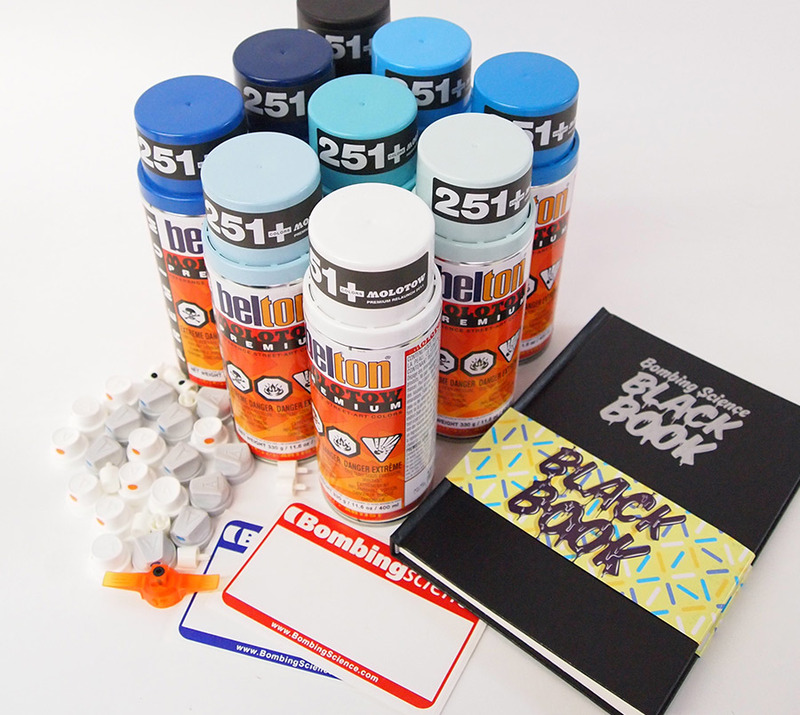 Don’t forget we always offer Coupons for free Graffiti Supplies! These Burner Backpacks are a graffiti writer favorite. 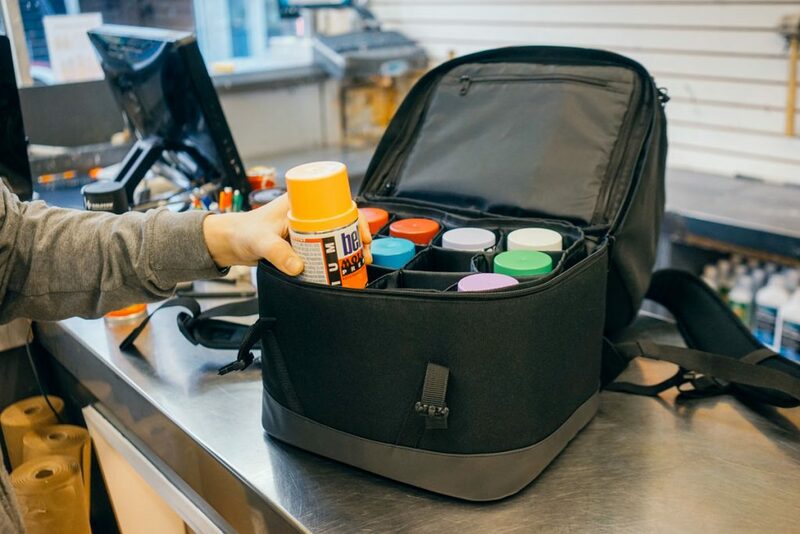 To start with they are bottom heavy and the space it gives you allows you to organize your spray can arsenal to be easy to deploy and keep you from wondering where that spray can went or making a mess in your bag. Also available: this bundle comes with 12 paint cans included! Just getting started and not sure what you’ll need? 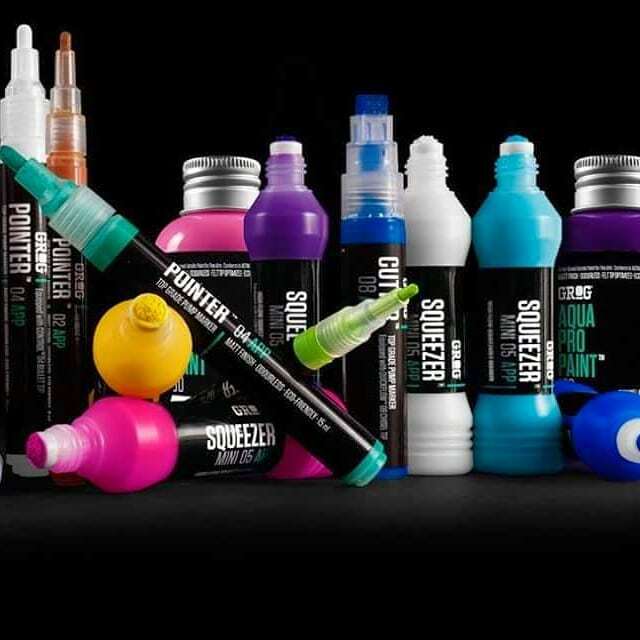 We offer a variety of kits for the beginner graffiti artist. 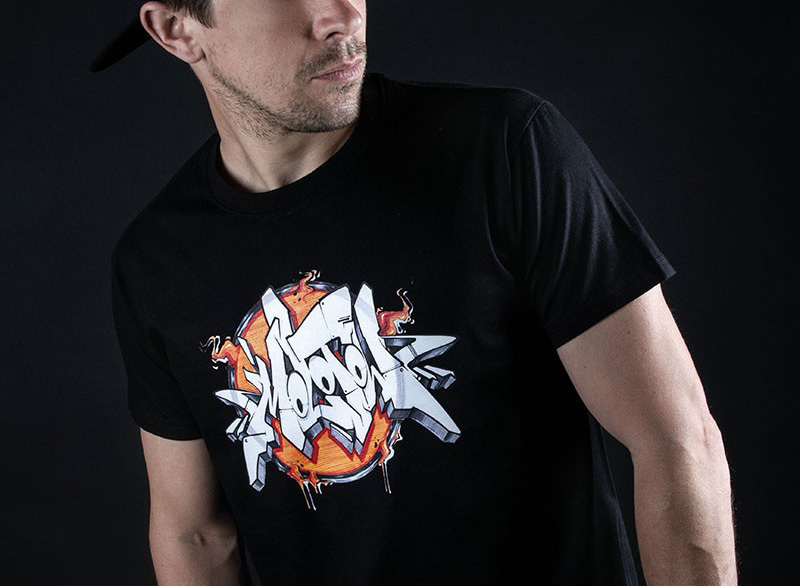 Looking for the ideal Christmas present for the graffiti fan close to your heart? 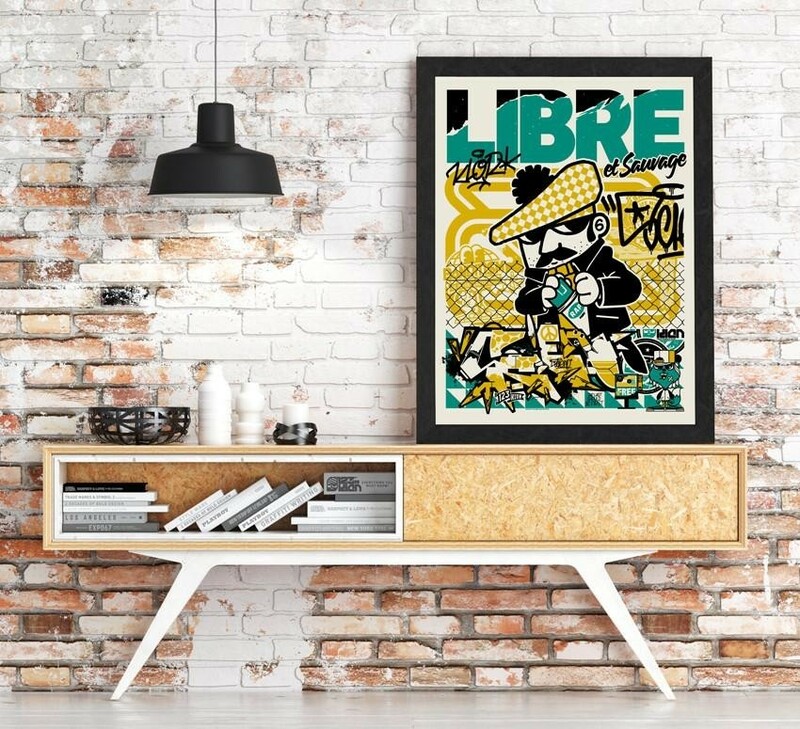 Check out these prints we have available for sale in our store from 123Klan and Daim. 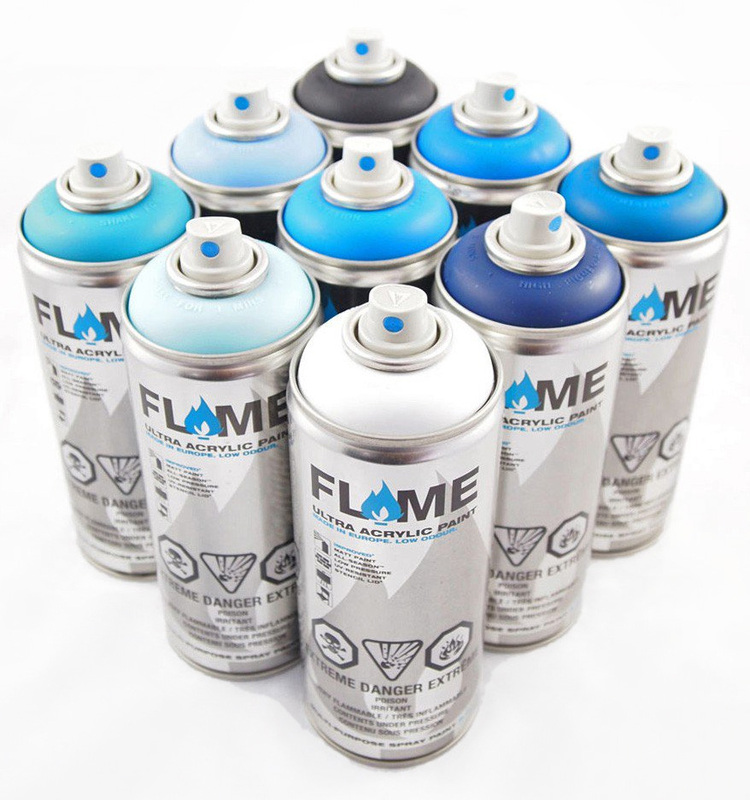 These discounted spray paint packs give a couple of different color options. You’ll get 7 colors in the selected theme (blues, greens, etc…) + 1 Black and 1 White. And on top of that, you’ll get also 25 free caps! More than enough to go straight to the wall to paint that piece. 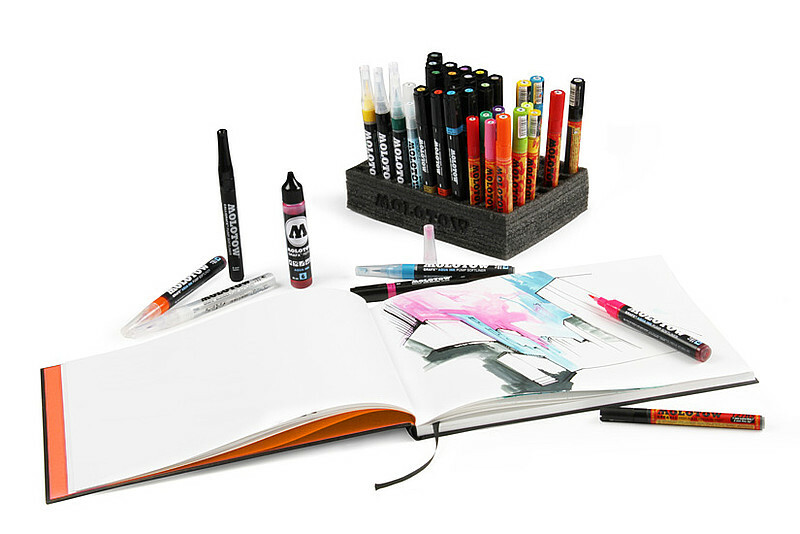 Sold individually and in packs these sketching markers are great when used in combination with our sketchbooks and reproduce the kind of color you want to come out in your finished pieces. Health is an important and overlooked subject in the graffiti scene, many old schoolers I’ve known who didn’t wear a respirator lived to regret in their old age. 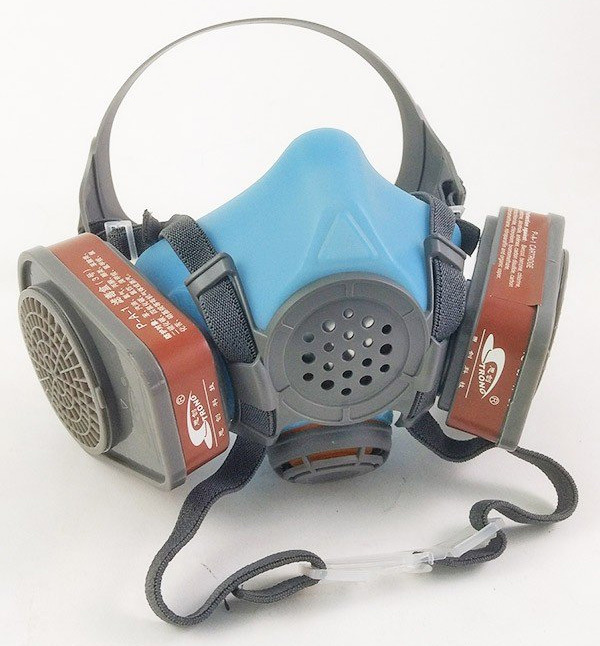 Don’t neglect your health and make sure your packing one of these where ever you paint. 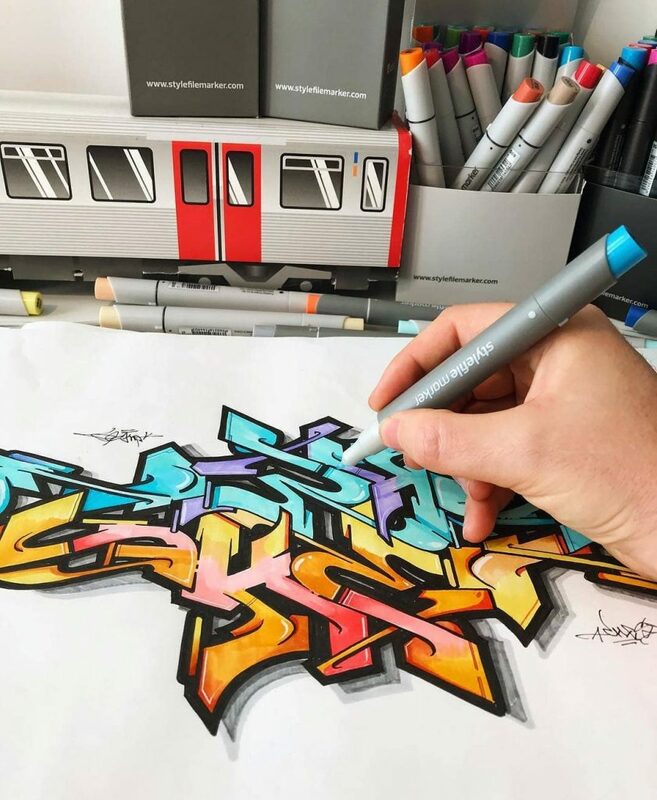 Sketchbooks are the core of what graffiti artists do, here the artist can explore ideas and concepts without judgment before ever going to the streets. In the sketchbook is where we hone our craft. 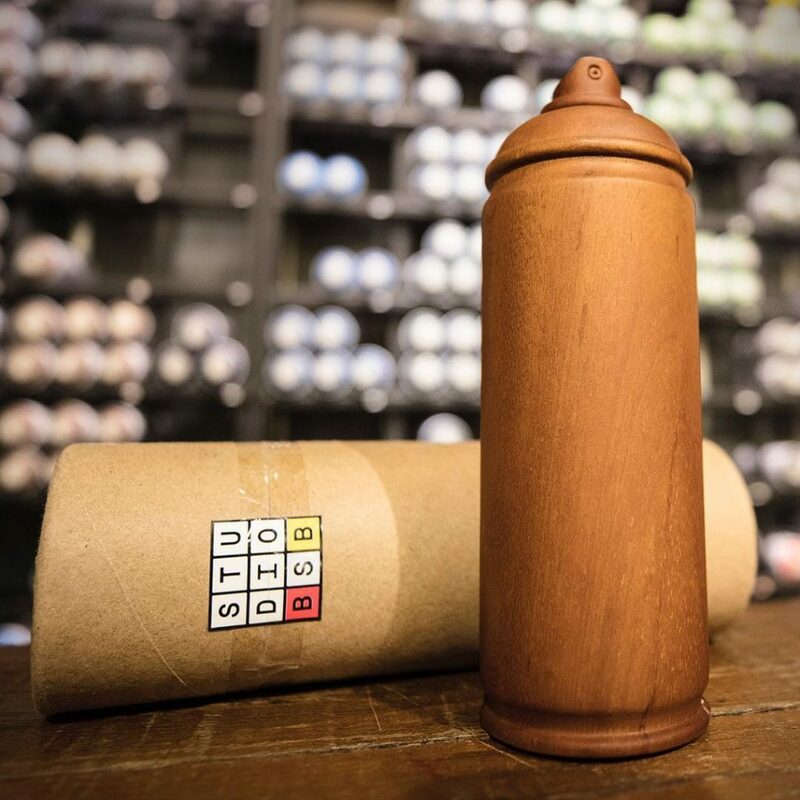 This is an awesome wooden spray can to decorate your home with or experiment with putting your own tag on it. An assortment of pins and patches to accessorize your wardrobe or backpack! 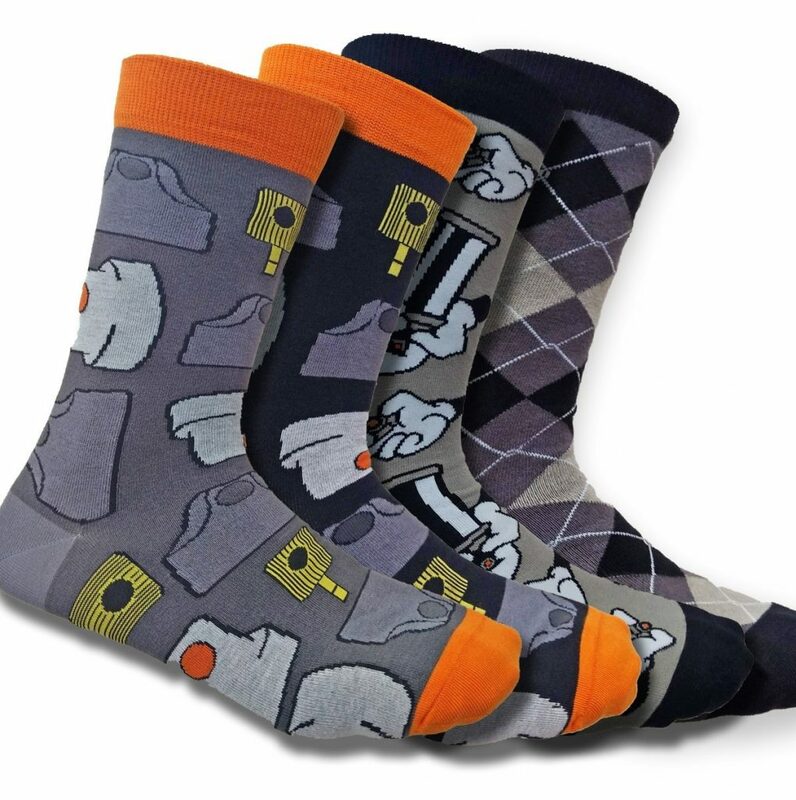 Socks are one of the easiest gift ever. Everybody wears them! 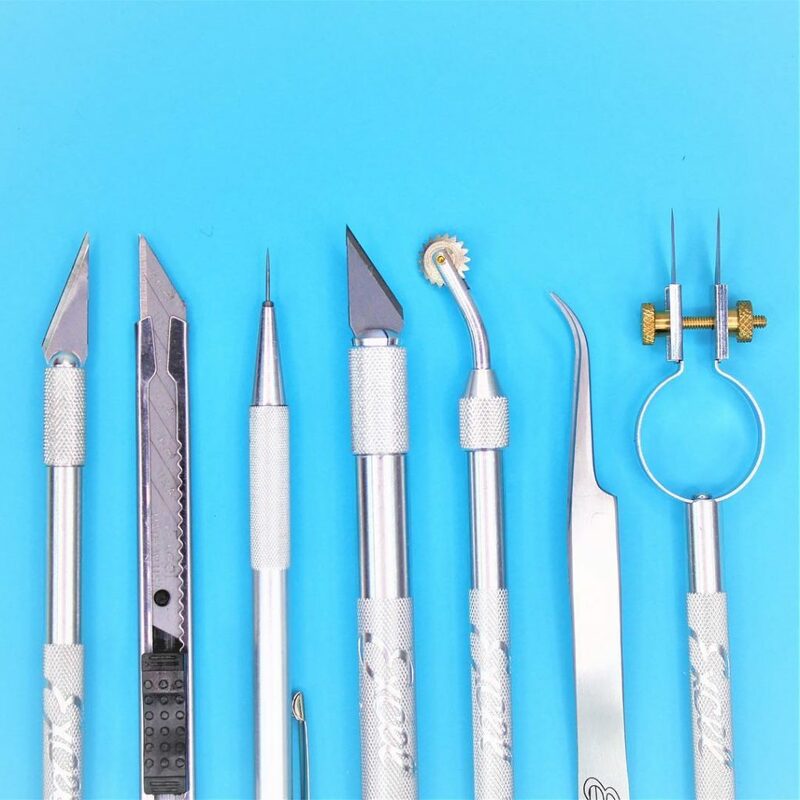 To create awesome stencils, you need great tools. And you can be sure to use the very best when you have Excel Blades. All these blades and knives are made in the USA. Grog Invisible Ink is a cool side addition to your arsenal. The ink is invisible when you apply it, but it becomes apparent (and permanent) when the ink comes in contact with light. Our Tip Mixes are packs of mixed caps. 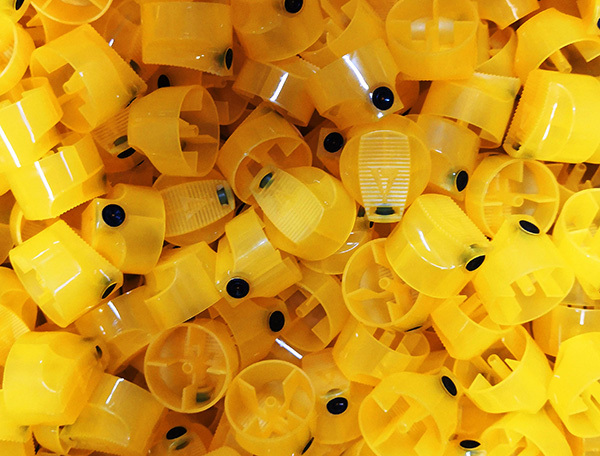 They cover everything from softs to jumbo fats and we sell them in packs of up to 250 caps. 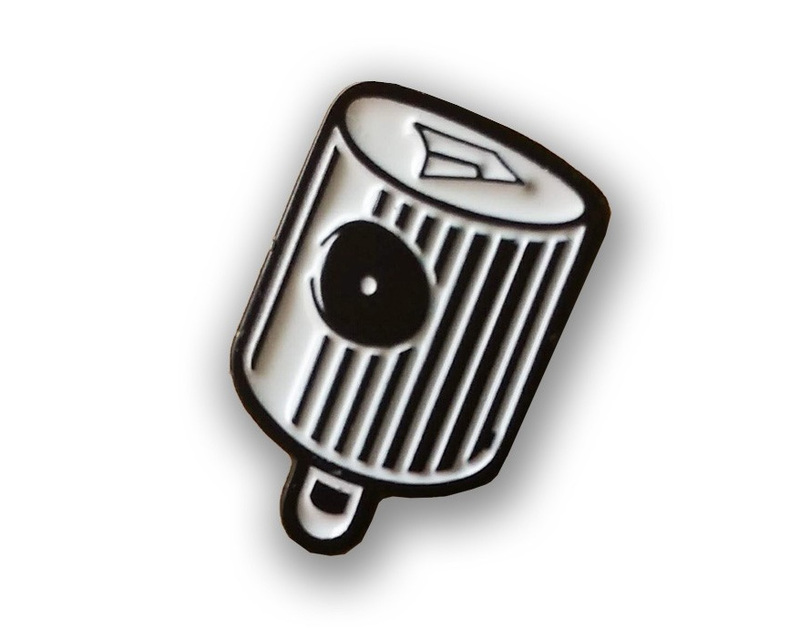 Easy and essential gift for all graffiti artist! 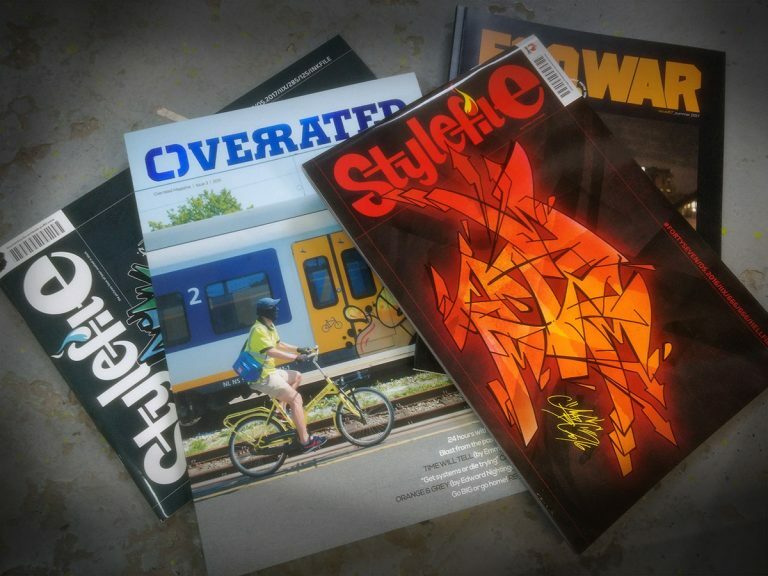 Another essential aspect of the craft is the input we receive in terms of inspiration, inspiration comes in many forms but part of it is knowing what is going on in the graffiti scene today and these graffiti magazines provide an ever changing evolving portrait of the scene. 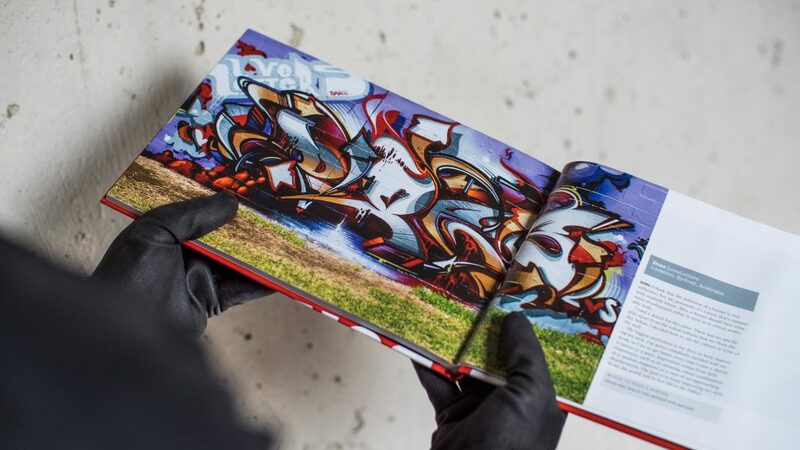 If you want to go deeper into graffiti and its history as well as get a more indepth picture of the people who have made their impact on graffiti, then our assortment of books will definitely interest you (or the graffiti writer in your life!). Here at Bombing Science we have an awesome selection of clothes to pick from. We even have limited edition t-shirts created with art from such talent as Boogie, Geser, Kaisy, and Taste. 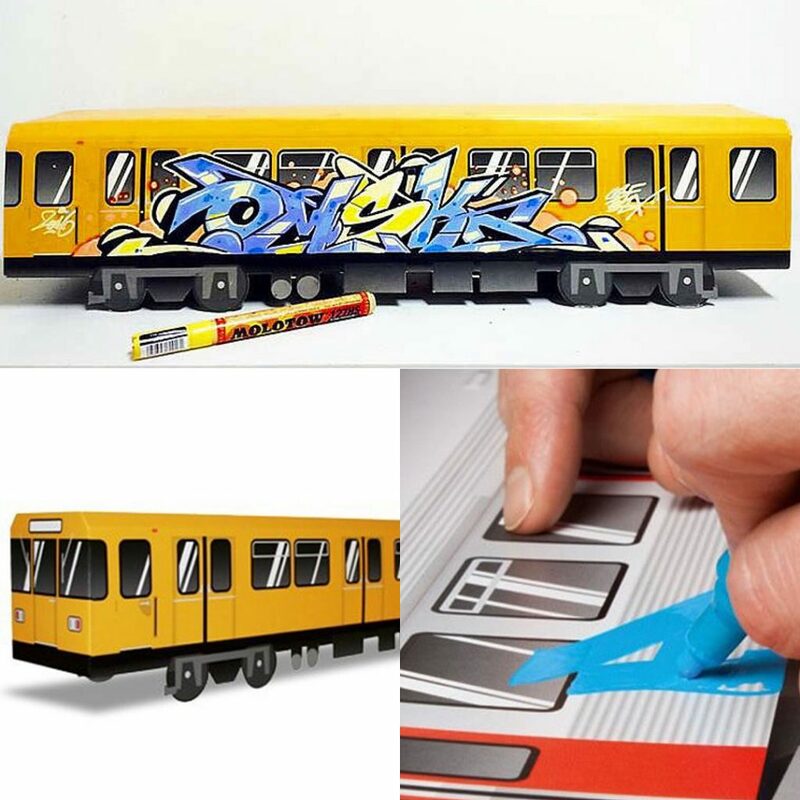 These mini-subways and trucks are great to paint on! We have the NYC subway, the classic cube truck and so many other models. 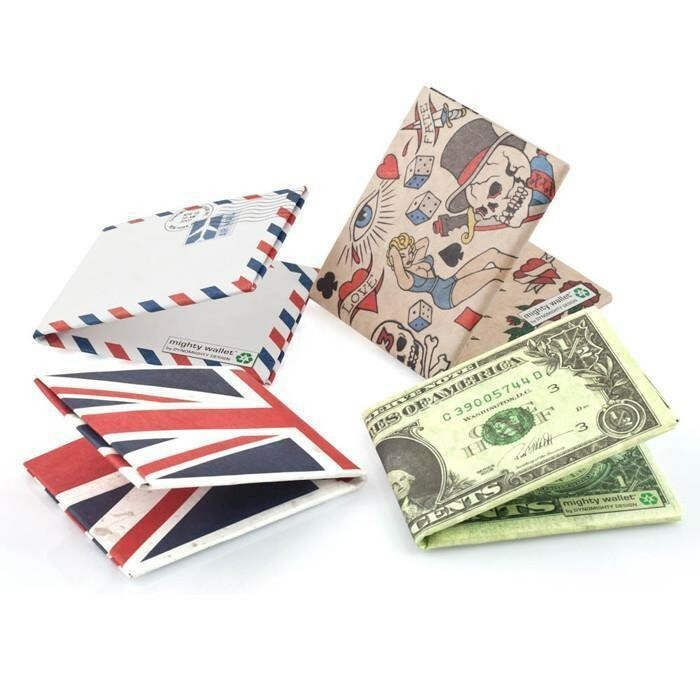 Really cool designer wallets by Dynomighty and others, my favorites being the “draw on me” and the Trump wallet. 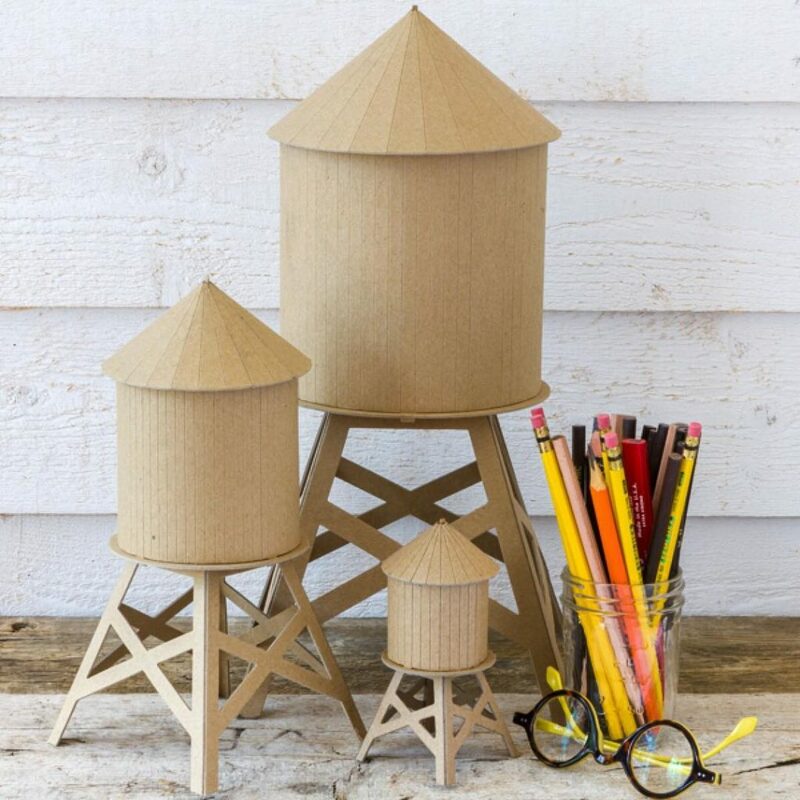 Craft model kits made in NYC/USA from 100% recycled material. Paint on them and decorate your spaces! 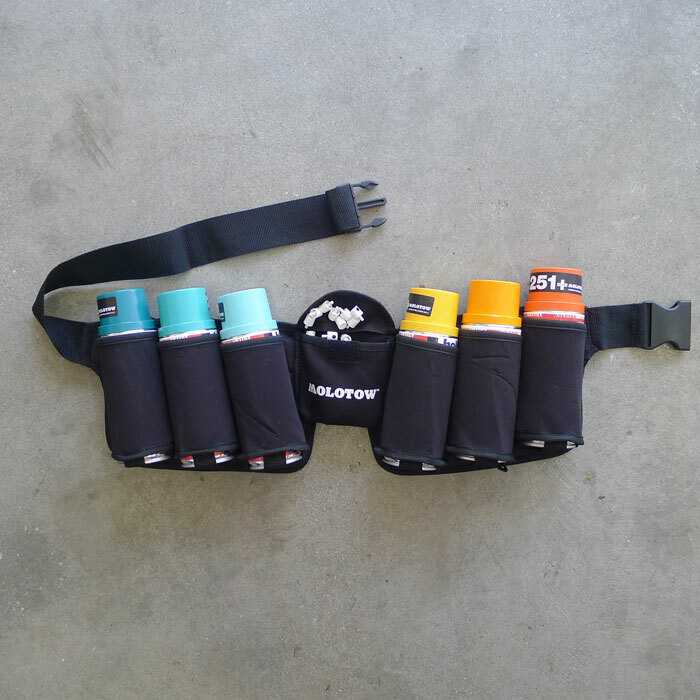 This can belt can hold up to 6 cans and it’s perfect for anyone who has to climb a ladder or surface to get the job done. 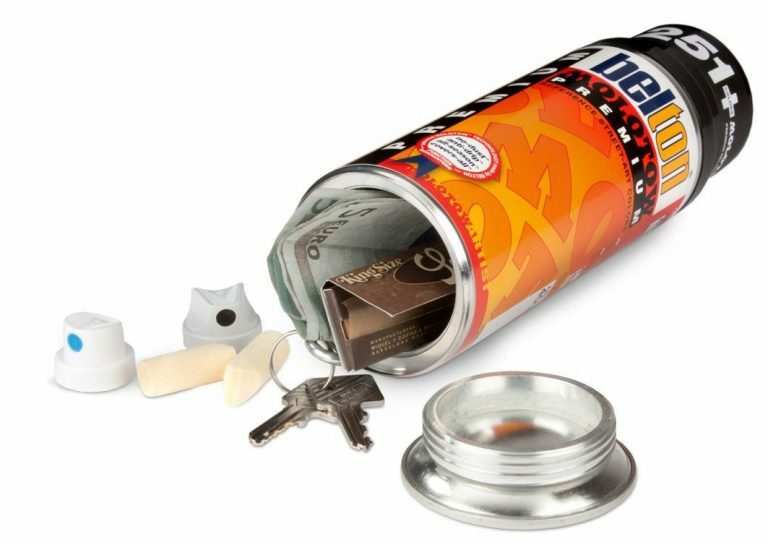 Completely inconspicuous hiding place for your stash or any personal belongings. This safe can looks and feels exactly like a normal Molotow spray can. 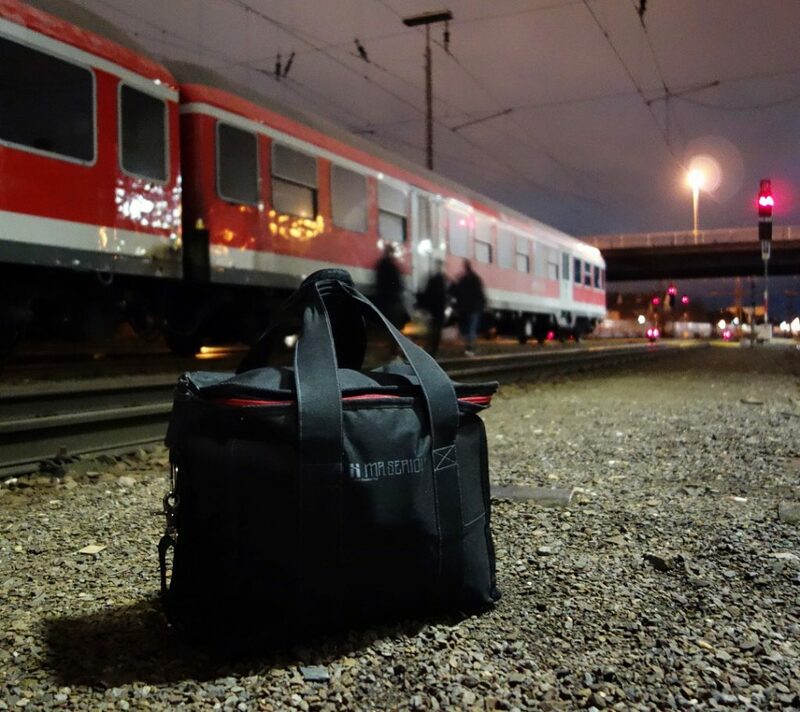 Designed by Mr. Serious in Holland, we have their full range of backpacks and spray can bags in stock! The new year brings a new edition of the Shriiimp calendar (NSFW)! Featuring 12 months of body painting pictures. And of course, you need to be 18 or older. When in the late 80s graffiti started to come to the streets graffiti artists were looking for ways to make their supplies more mobile. When KR moved to San Francisco he invented the ink we call Krink today. 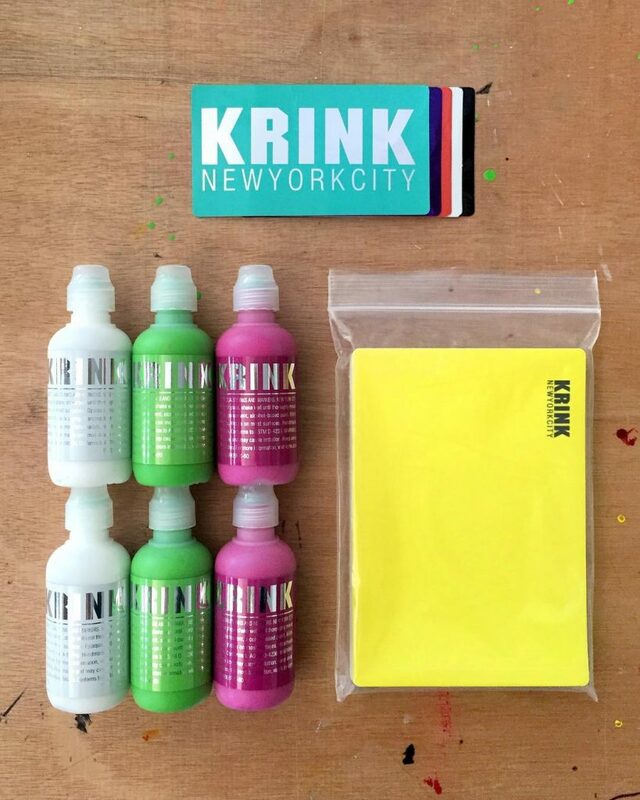 All the Krink markers are made in NYC. These are really cool paint markers that are usable on just about any surface. High quality markers made in Italy! 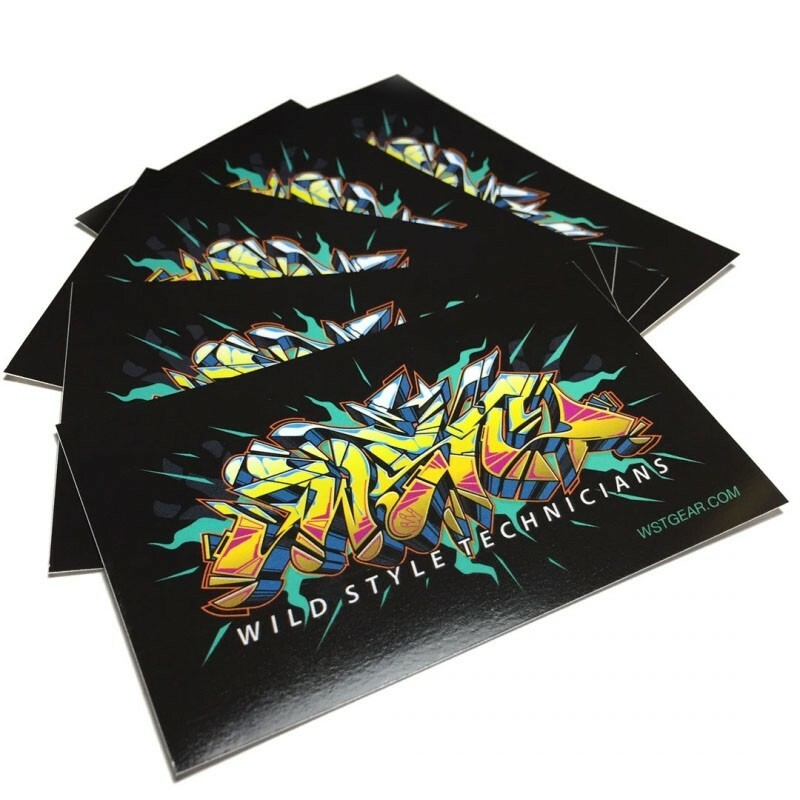 Sticker packs make a cool stocking stuffer for the graffiti lover. They come in two varieties: one is the blank stickers to put your tag on your local street corner or we also have designed sticker graphics by some featured artists to buy in packs.